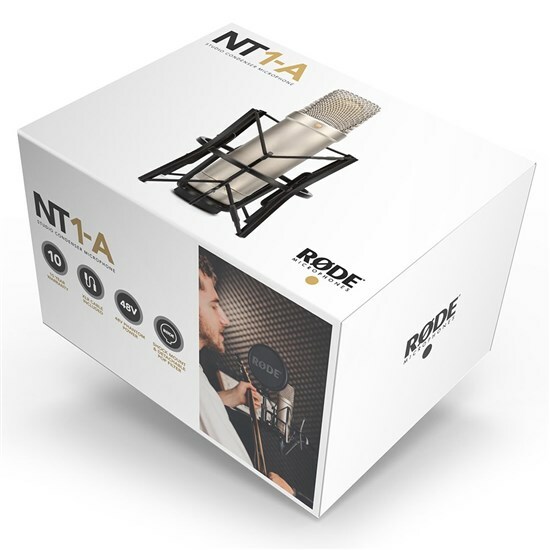 Vocalists, guitarists and percussionists can sing and record with confidence when they purchase the Rode NT1-A 1-inch cardioid condenser microphone. This audio device delivers warm sounds along an extended dynamic range. It also creates fantastic clarity and high SPL capability. The self-noise level is an ultra-low 5 A-weighted decibels, which means your recordings sound crisp and clear with little-to-no background hiss whatsoever. This low noise makes it an ideal choice for a controlled setting where sound engineers require precision. 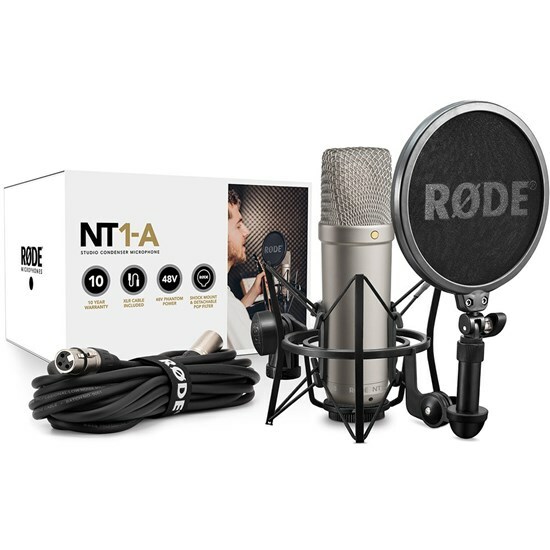 This microphone comes with a studio-grade pop shield and shock mount along with a premium 6-metre microphone cable, dust cover and an downloadable instructional video packed with recording tips. Just take the mic out of the box, set it up, and start recording at home or in the studio. 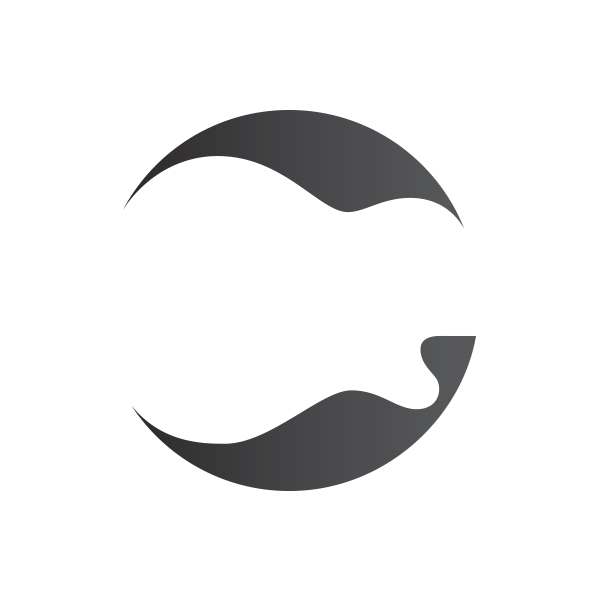 Rode manufactures all of its items in Australia. 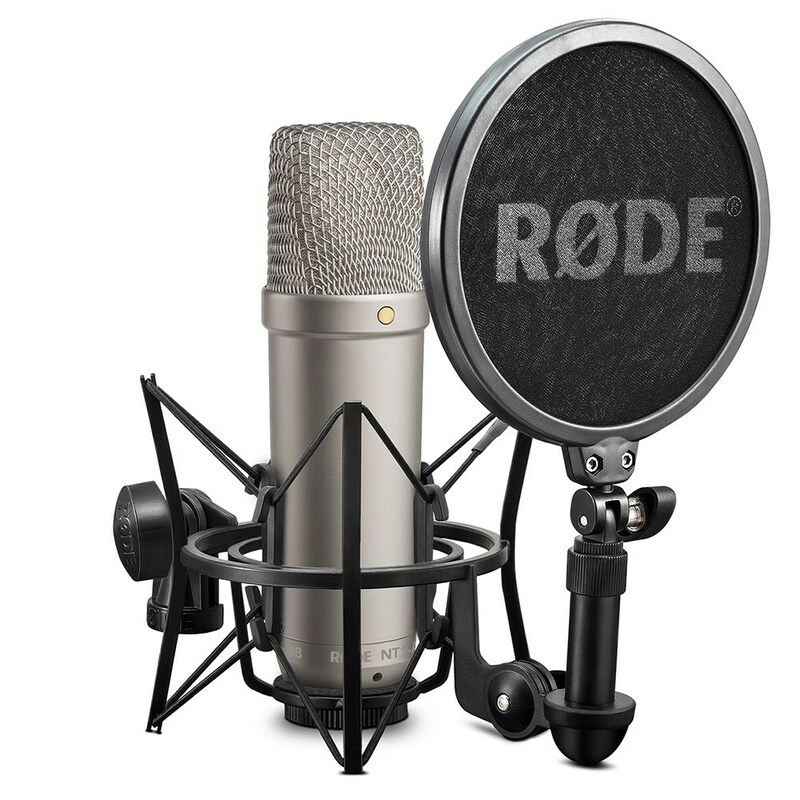 Under normal conditions, you may not need another microphone for the next decade due to the 10-year warranty covered by the company.